One of the most common things motorists dread are speed cameras. In NSW a speed camera can lead to a hefty fine and even a suspension from driving. The issue of license suspension can be destructive and cause a struggle for those who carry out every day activities like going to work, doing grocery shopping where a vehicle is necessary. This article will discuss a few myths about speed cameras and the relevant truths that go with them. Speed cameras are always right – it is important to realize that speed cameras have to be calibrated regularly in order to comply with the guidelines of the National Association of Testing Authorities. However, it is important to realize that this does not necessarily mean that they are accurate. In some cases they can be wildly inaccurate which can lead to a false reading and speeding penalty notices being issued. It must also be noted that when used in optimum weather, speed cameras can still potentially be a few kilometers an hour out, which can mean the difference between being fined or not or even between getting a suspension from driving or not. It must further be noted that in wet weather the equipment may malfunction as rain drops and or moisture can distort and scatter the signal. Further, the handheld radars that police officers use strongly depend on line of sight, weather conditions which affect the visibility such as fog or heavy cloud could also potentially affect the accuracy and range of radar equipment and lead to false readings. Speed cameras can detect you before you can see them – despite the popular belief, police cannot book you for camera detective speeding from over the horizon. 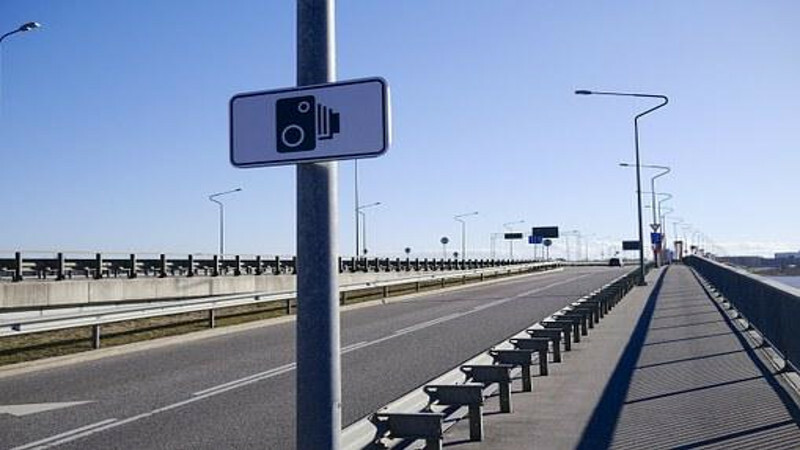 Speed cameras depend on an unobstructed line of sight in order to work. Therefore, if they cannot see you they cannot tell what speed you are going at. This also applies in terrain that has many hills and where there are many buildings. Anything that obstructs the line of sight between your vehicle and the camera impacts on its ability to tell your speed. For speeding offences NSW find a trusted lawyer to represent your interests.